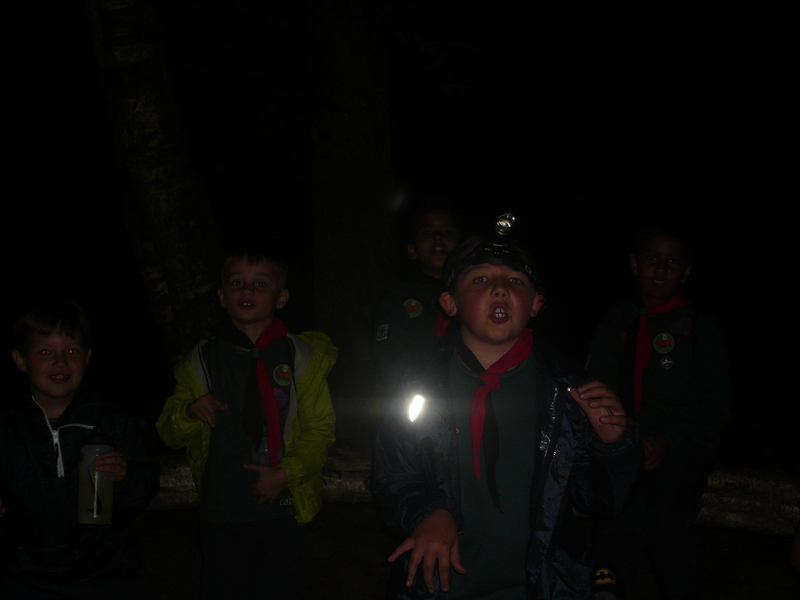 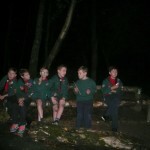 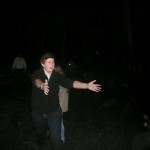 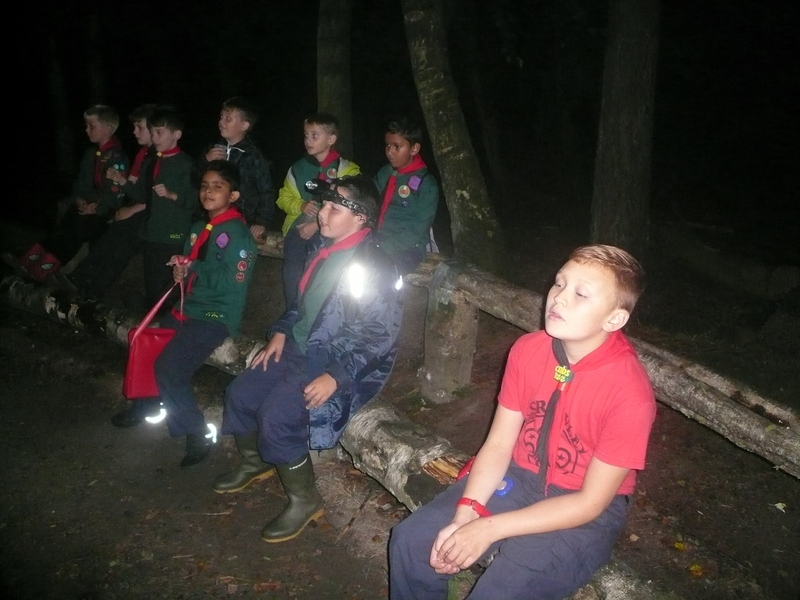 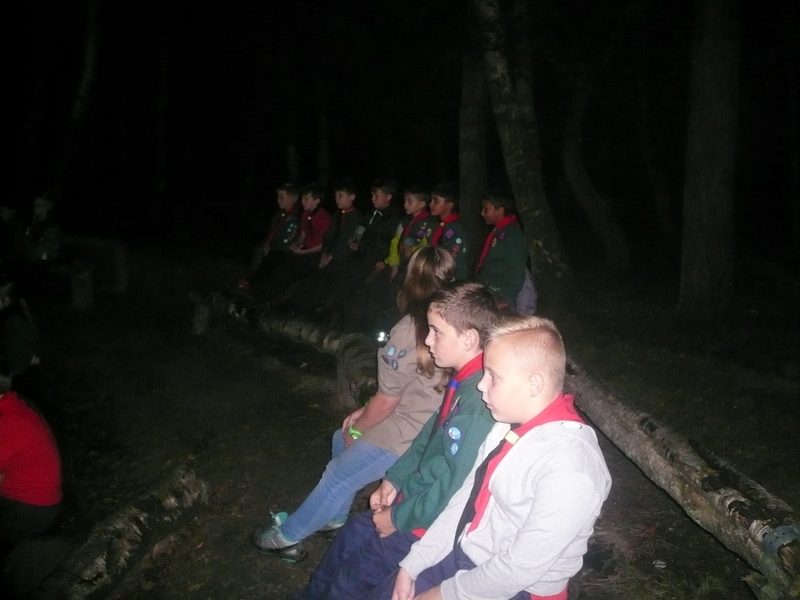 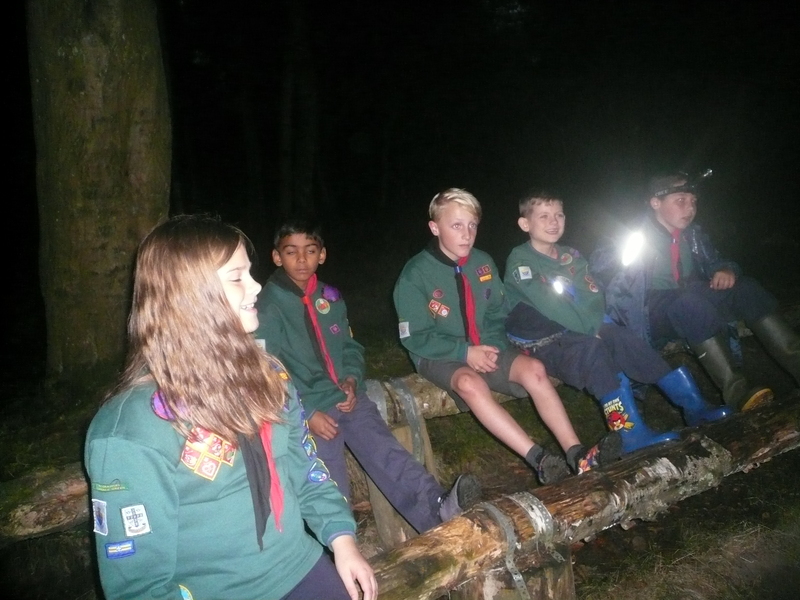 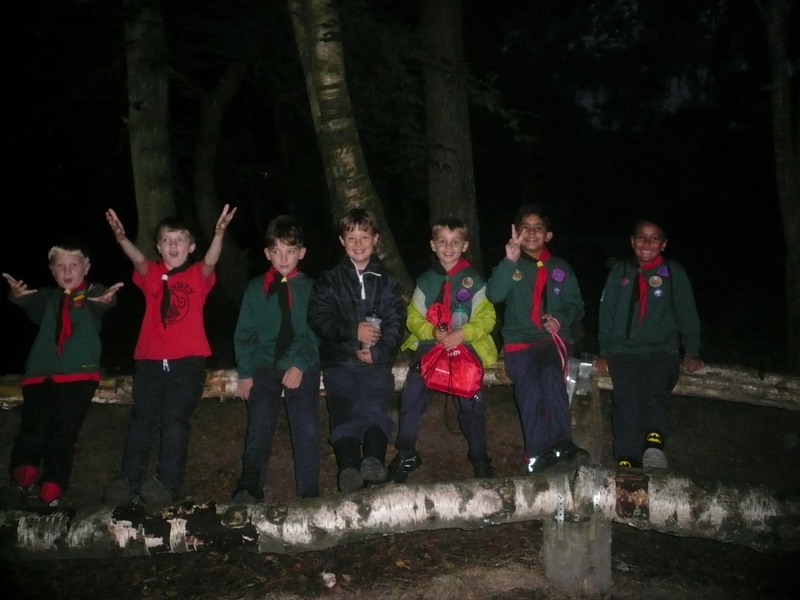 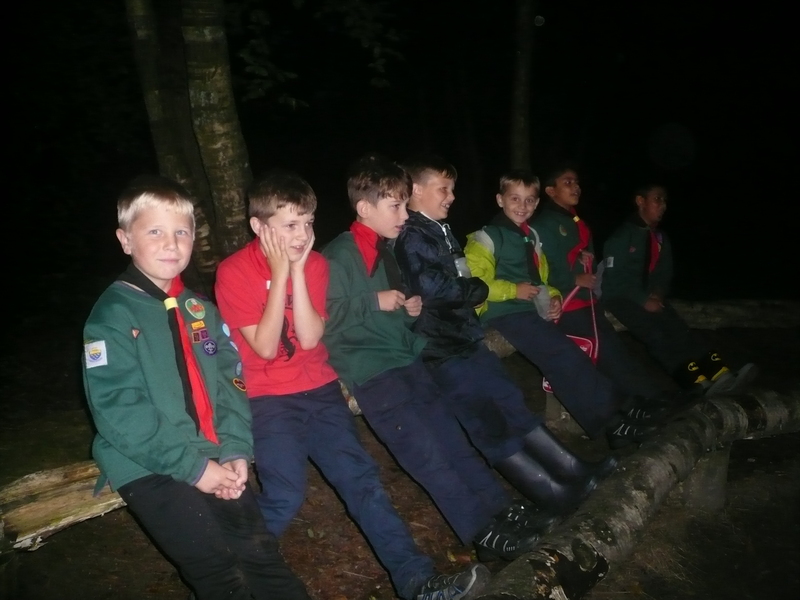 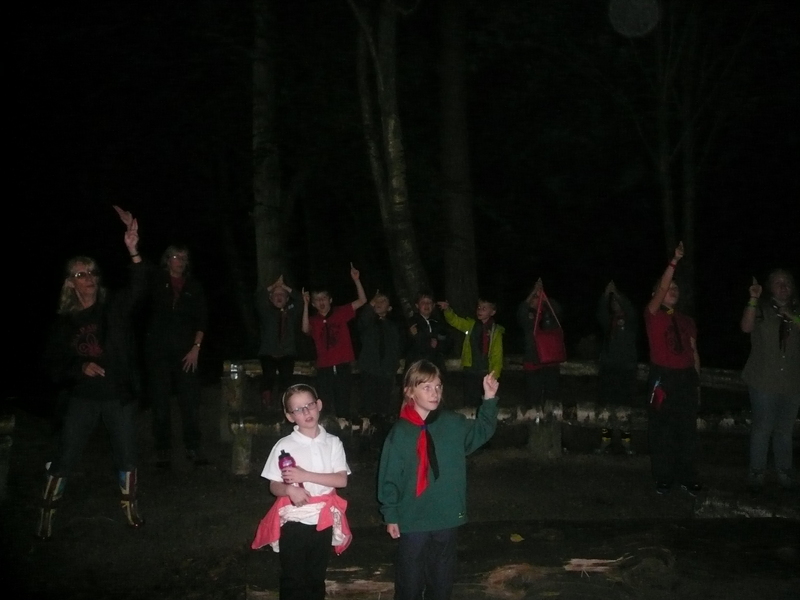 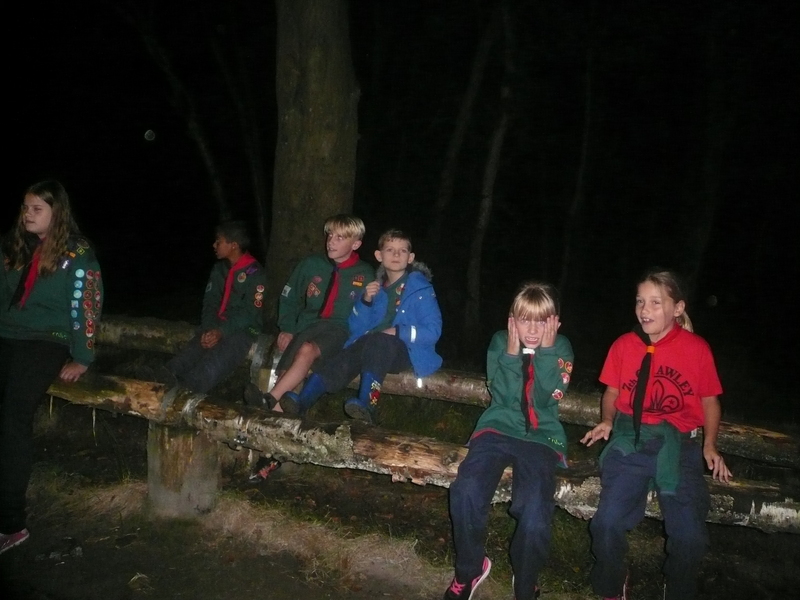 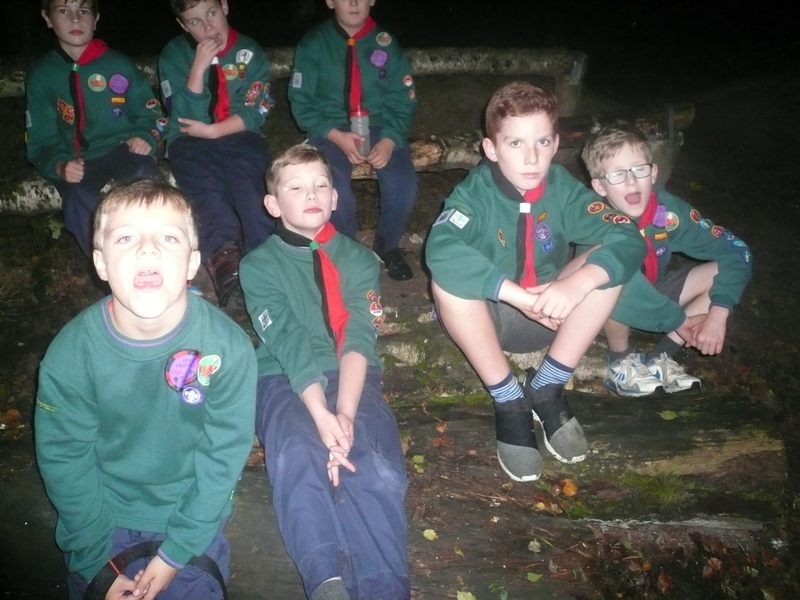 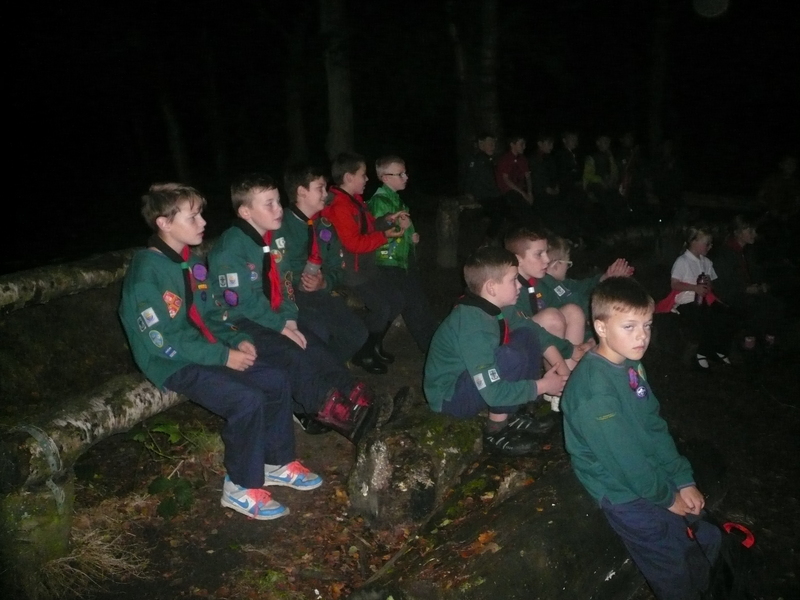 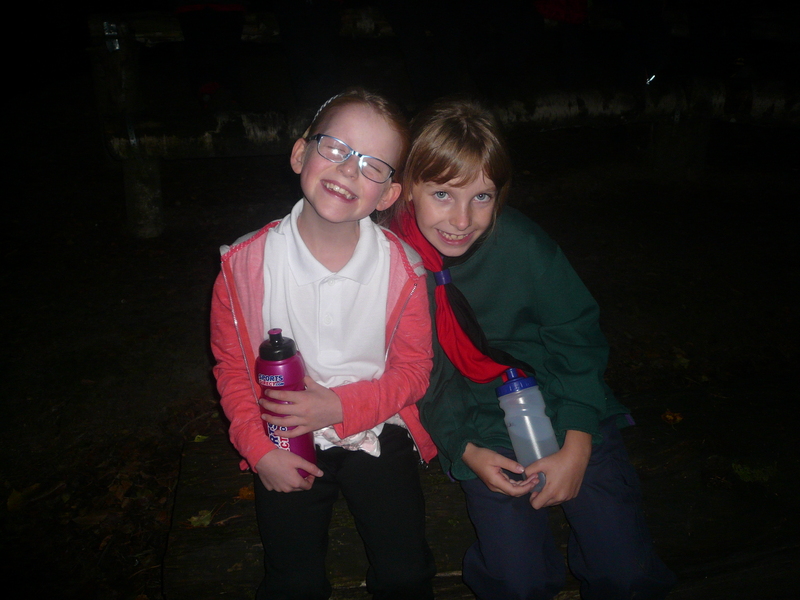 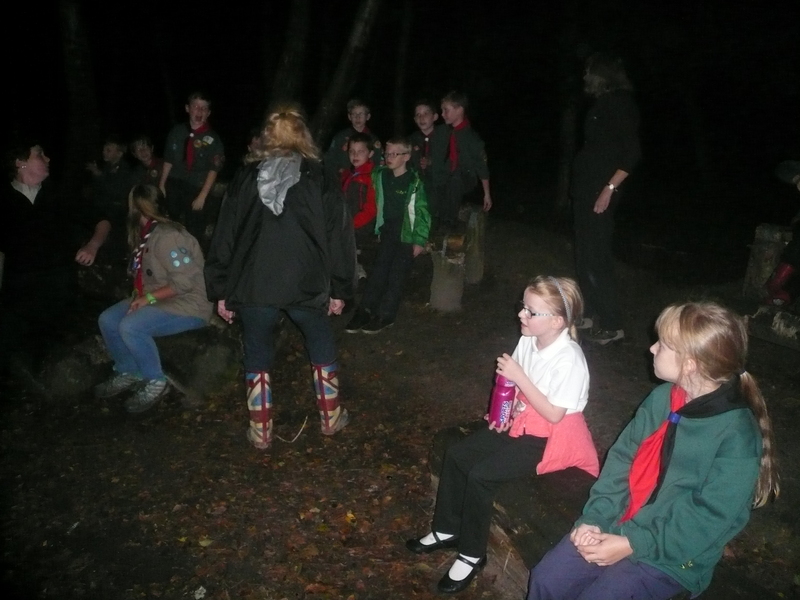 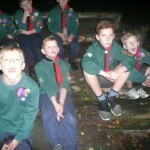 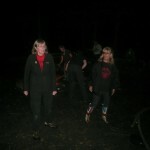 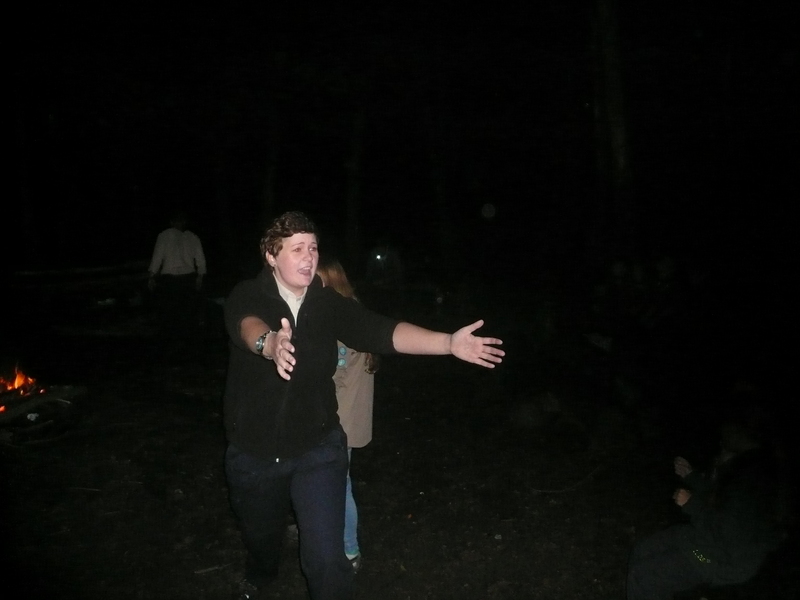 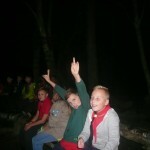 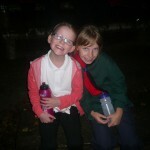 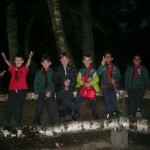 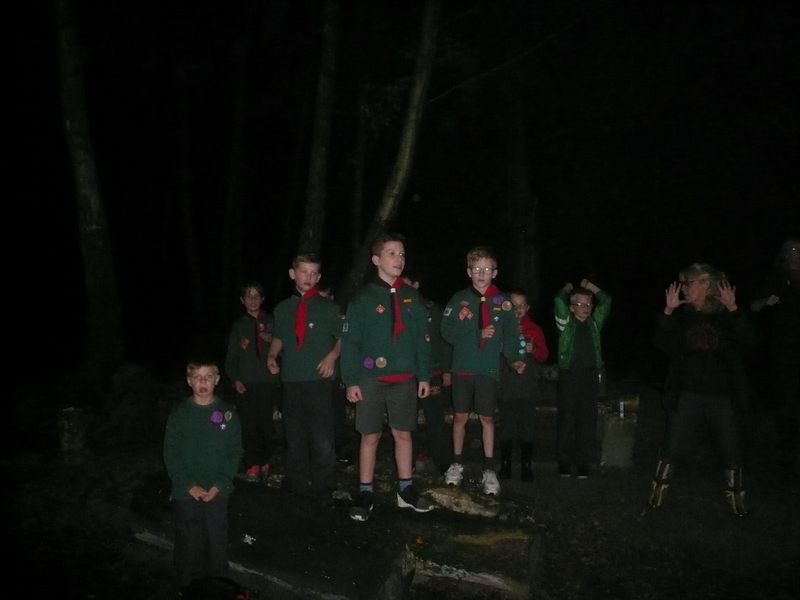 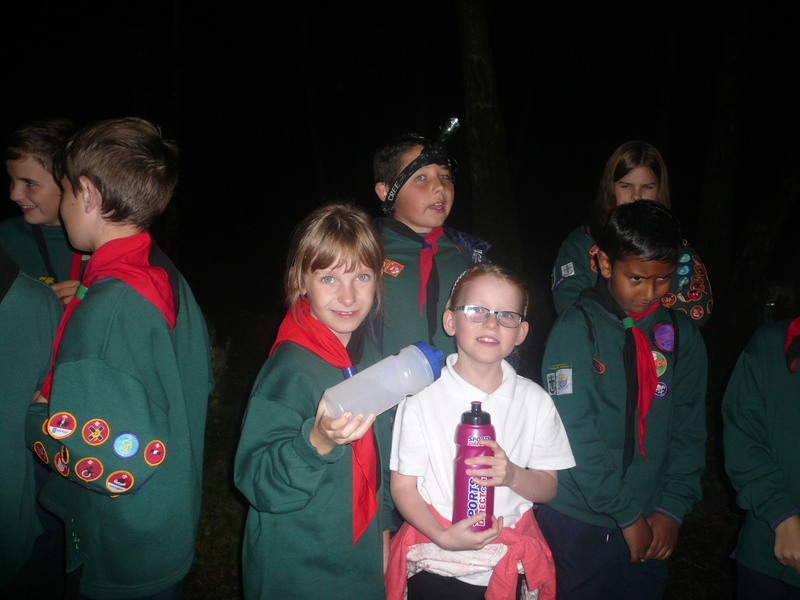 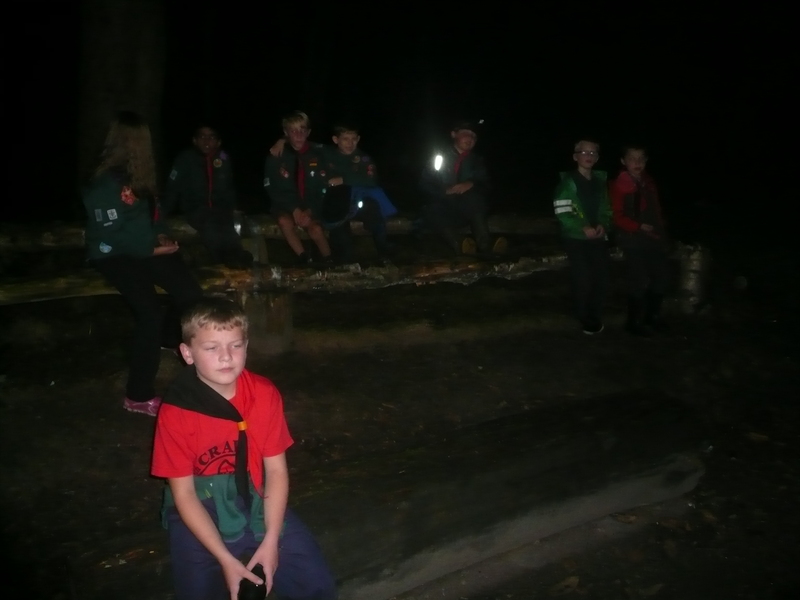 A good evening was had by all at our campsite at Stanfords tonight. 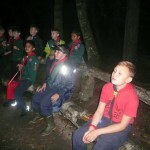 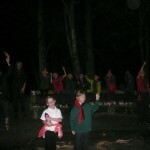 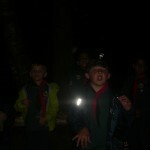 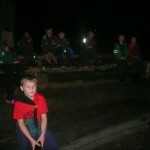 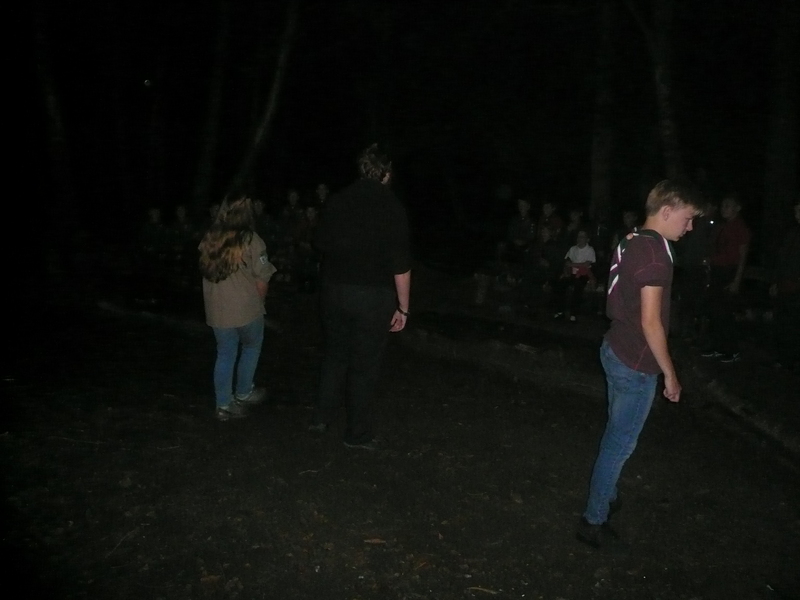 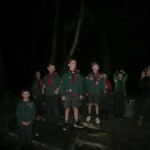 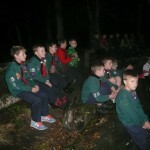 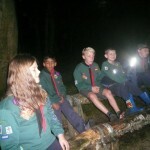 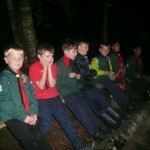 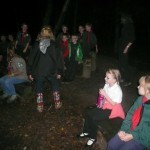 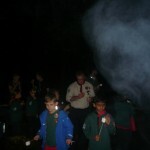 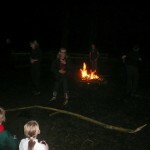 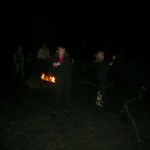 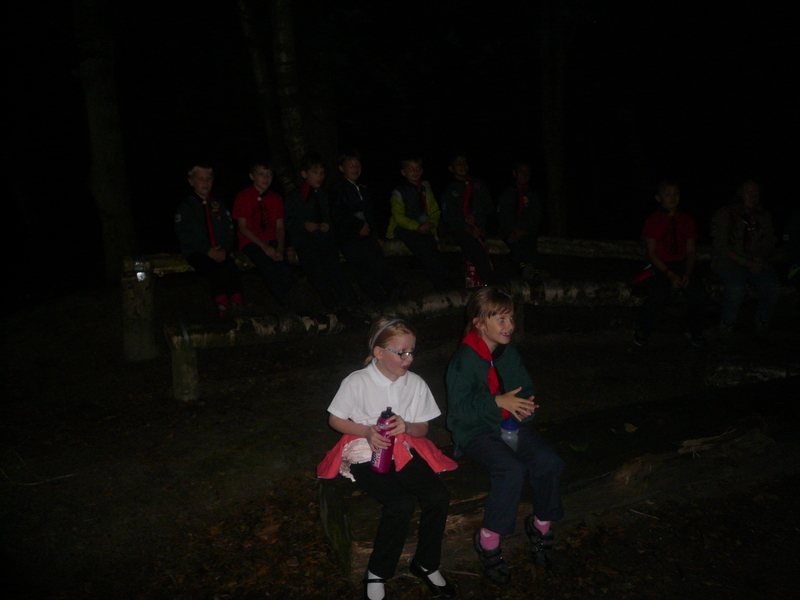 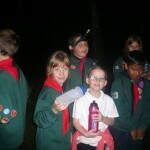 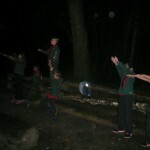 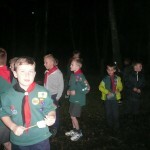 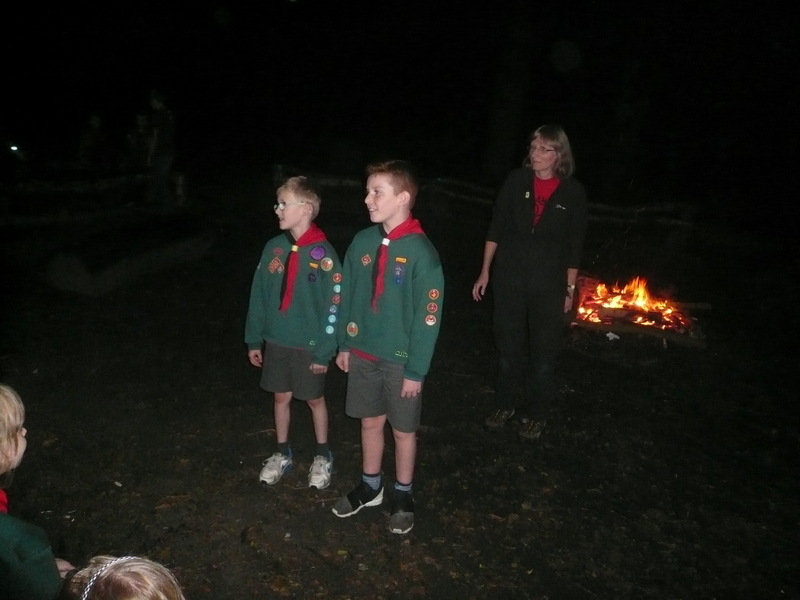 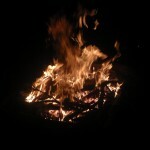 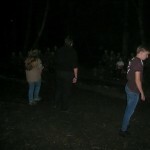 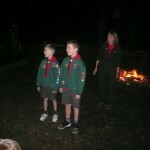 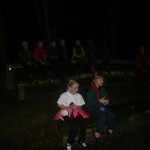 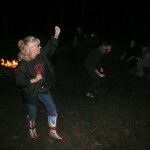 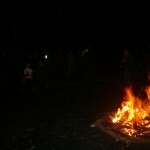 Fire lighting and safety around fire was the first order of the evneing followed by an impromtu camp fire with songs and plenty of fun and laughter. 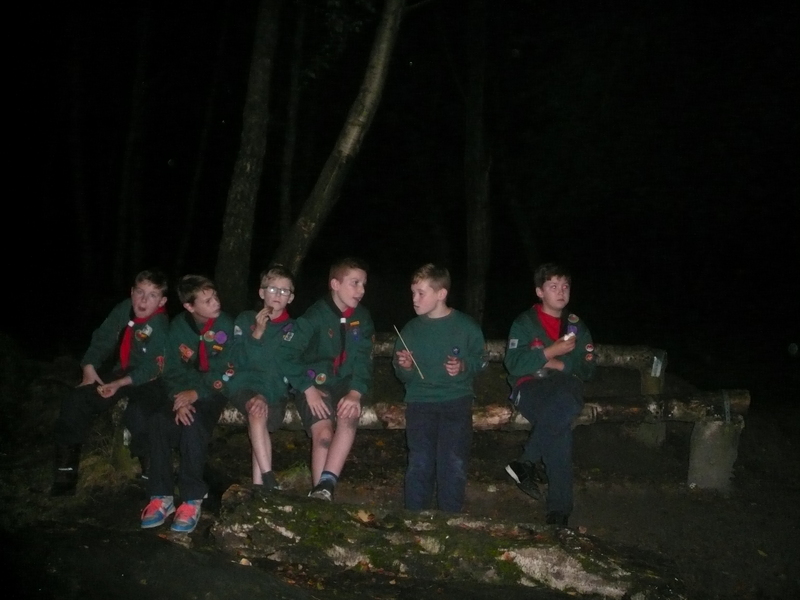 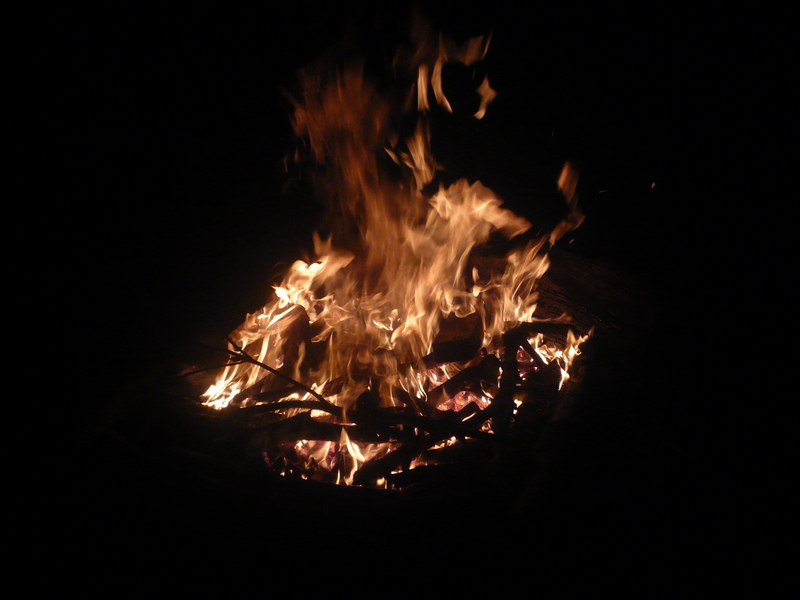 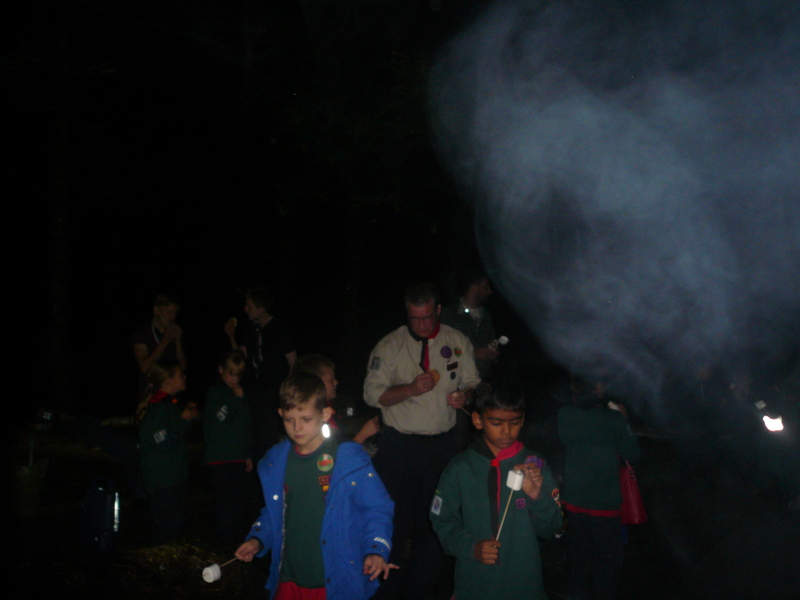 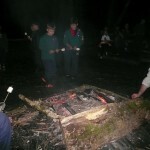 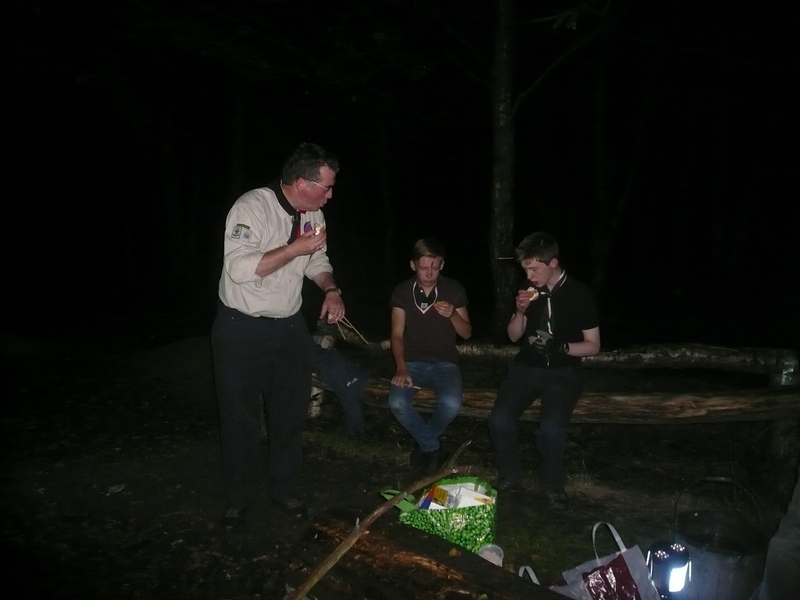 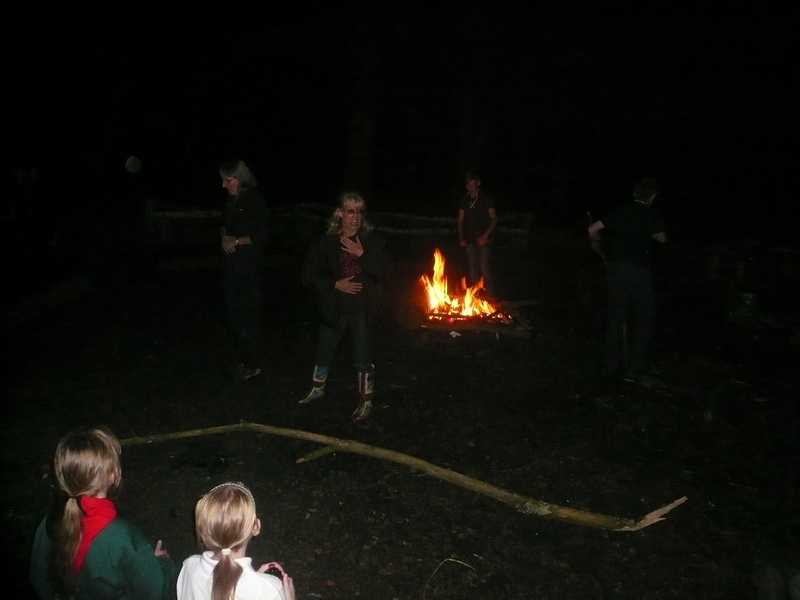 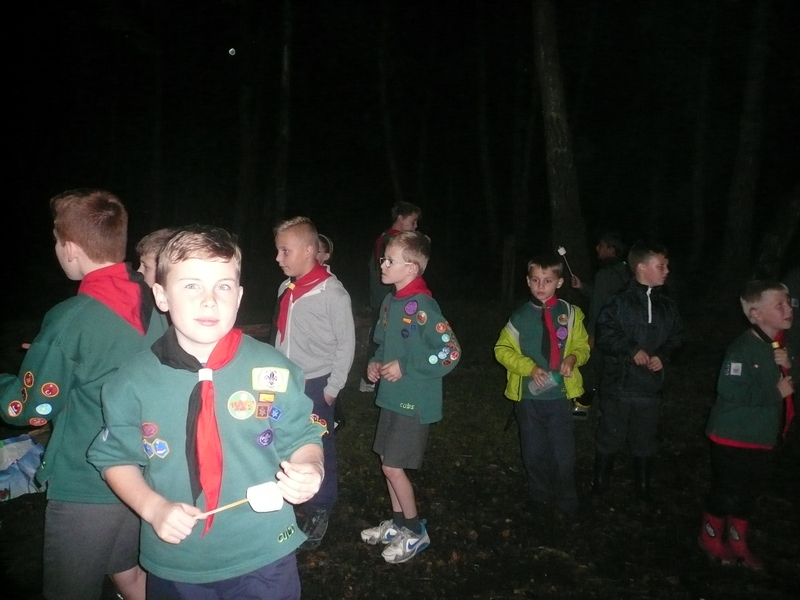 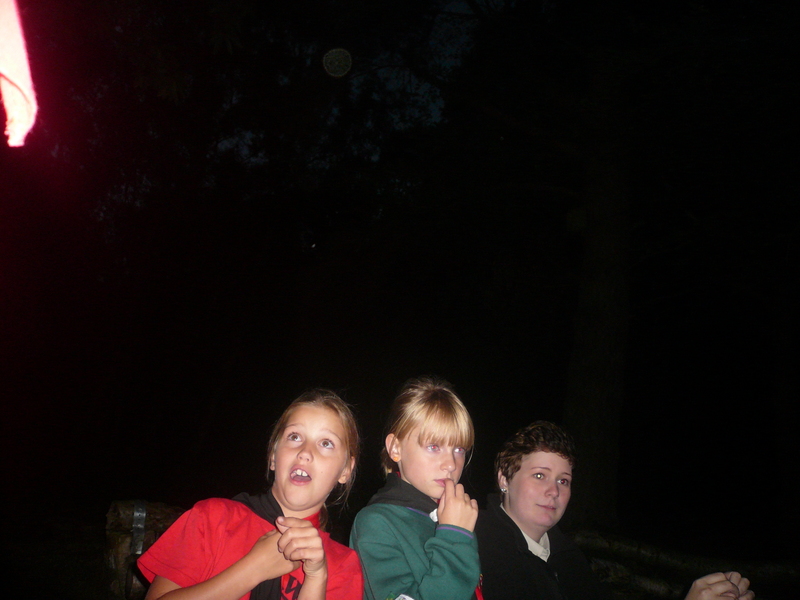 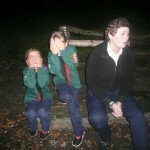 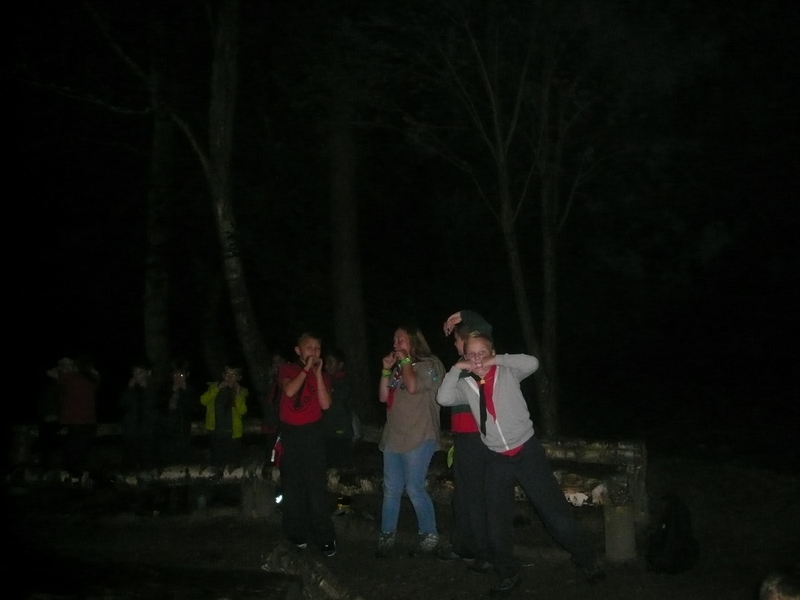 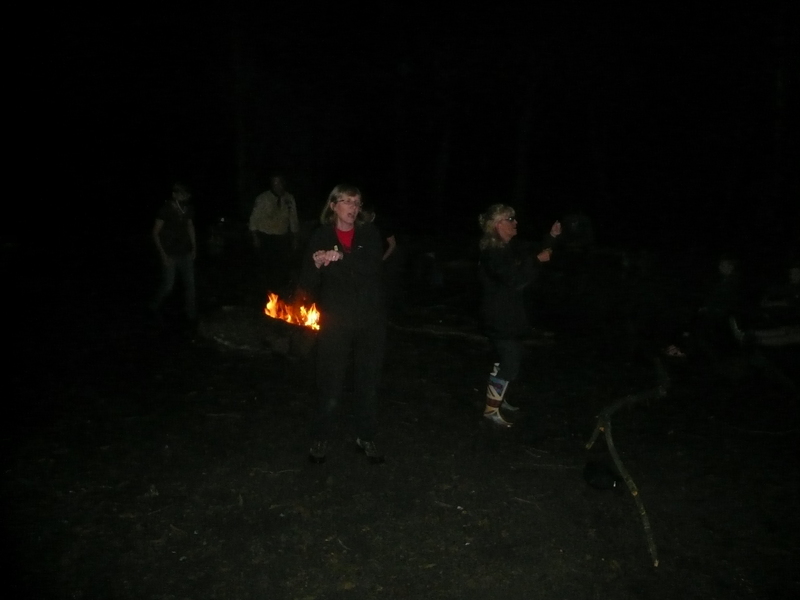 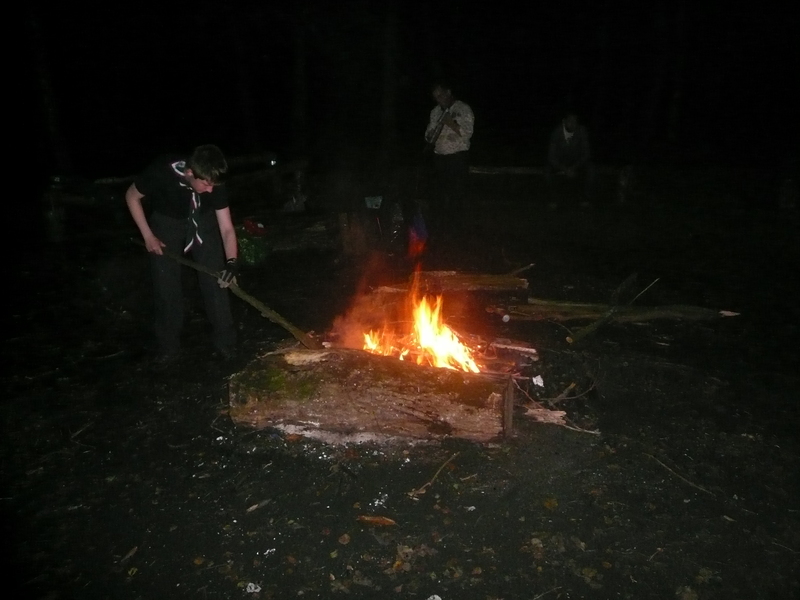 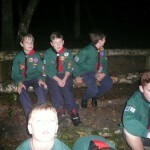 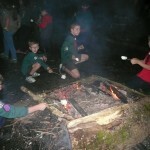 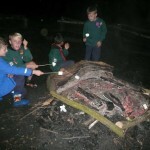 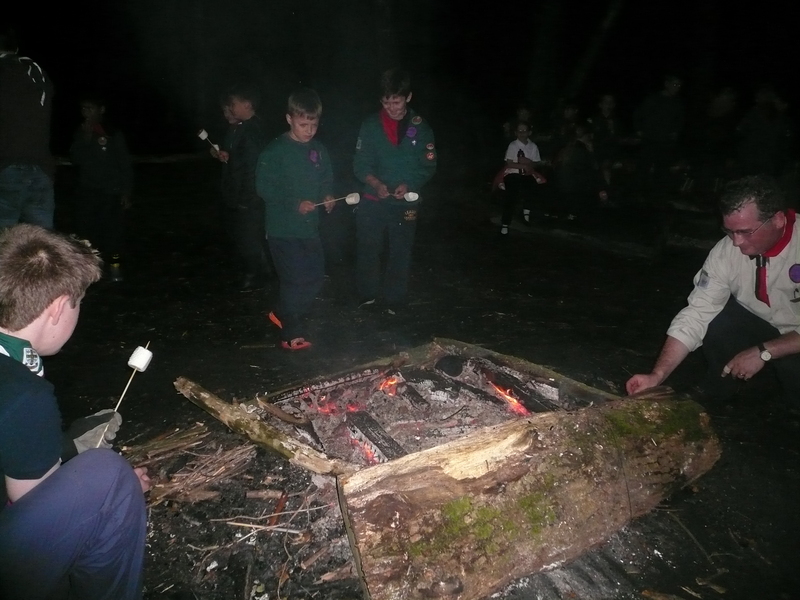 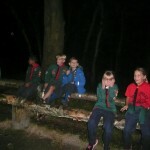 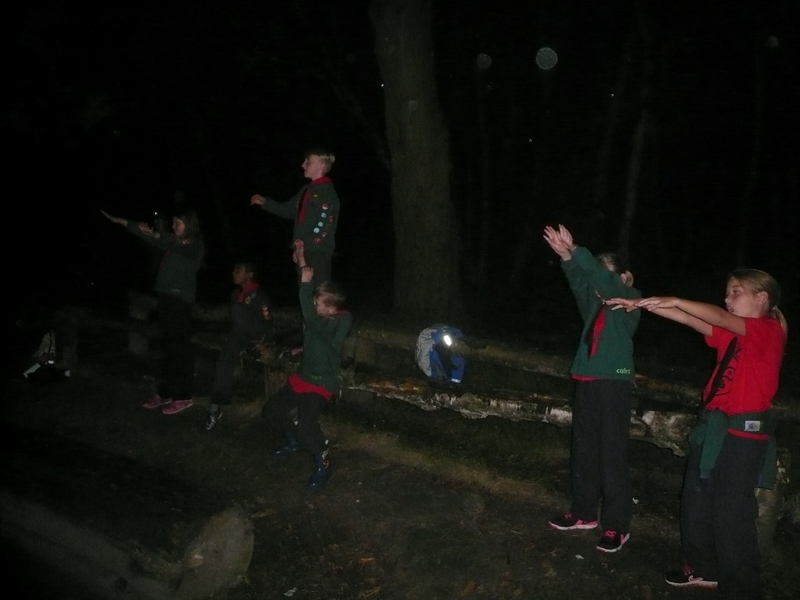 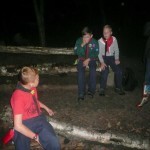 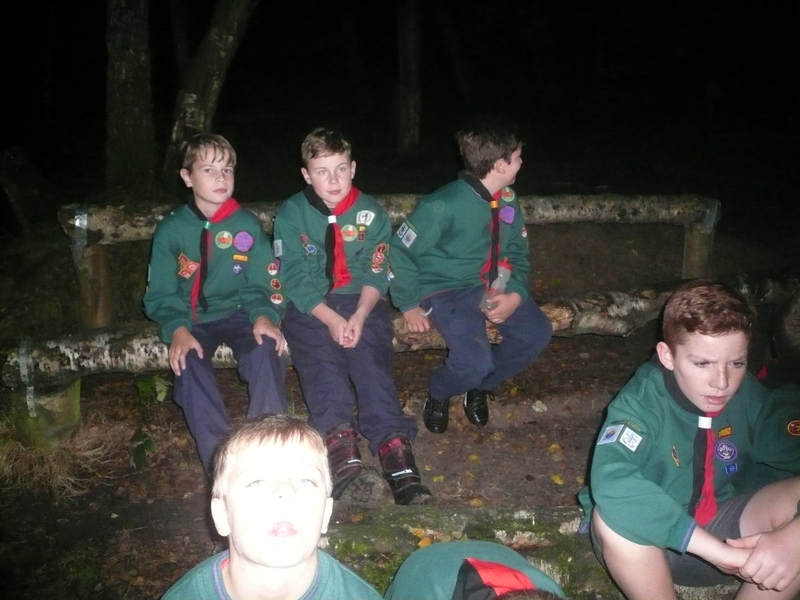 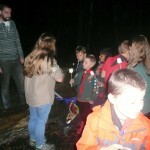 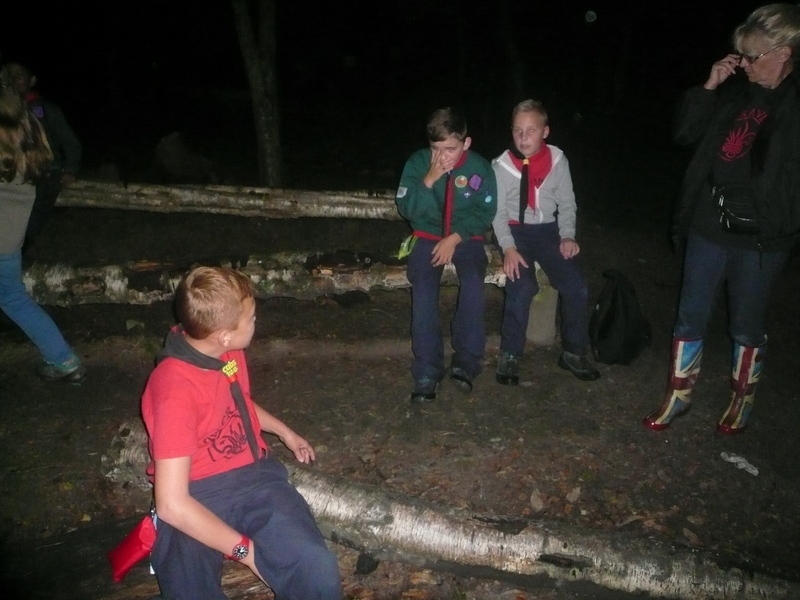 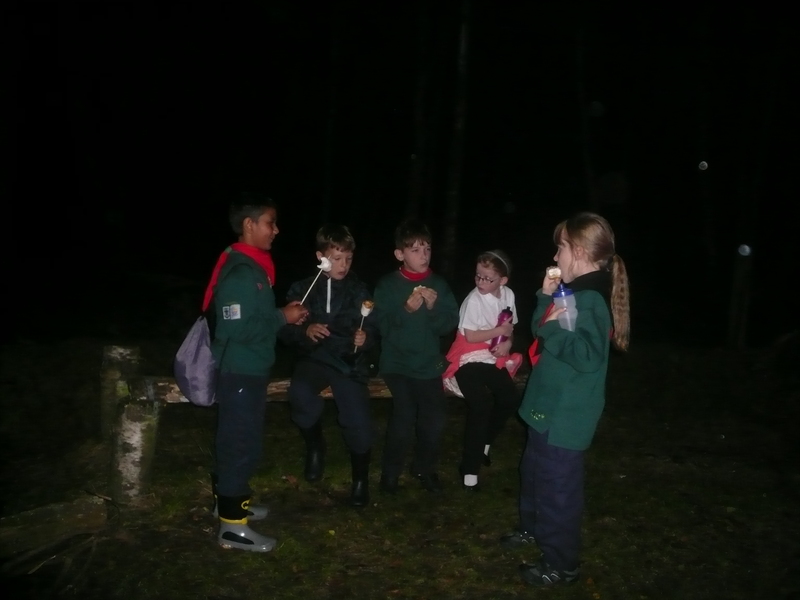 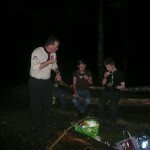 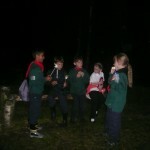 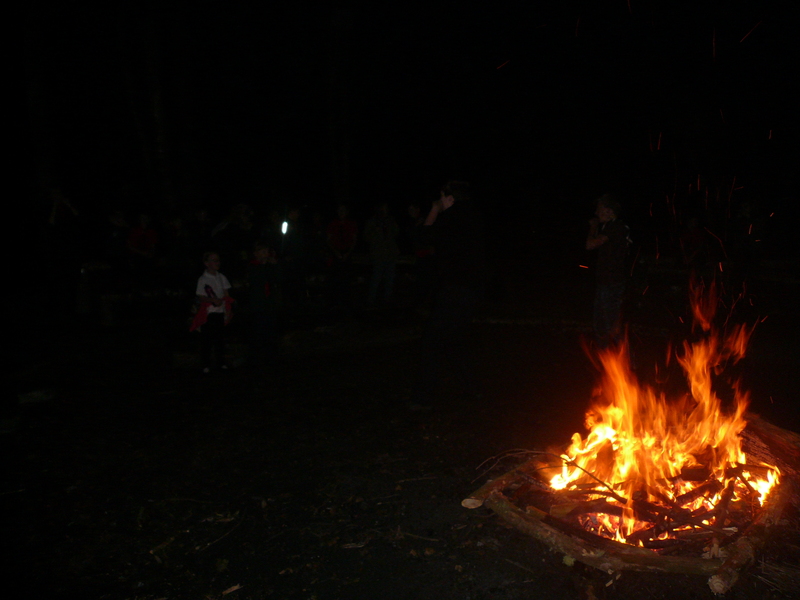 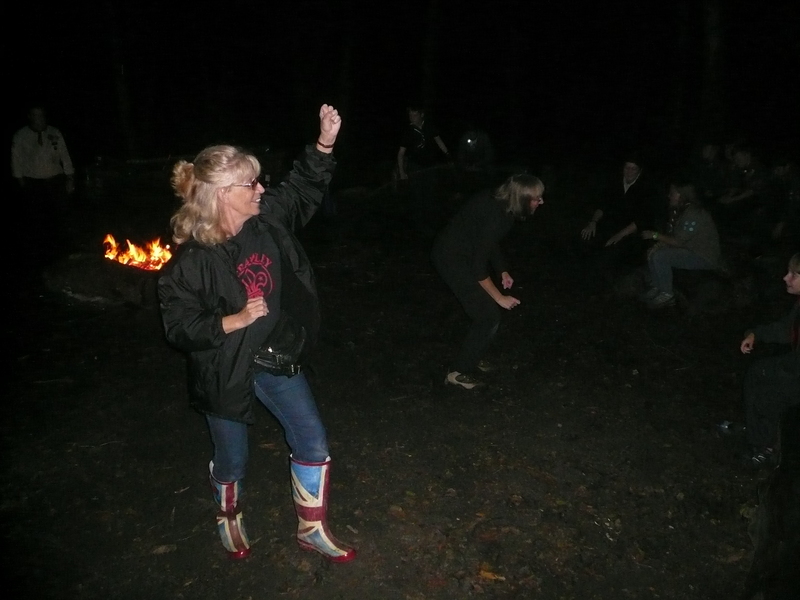 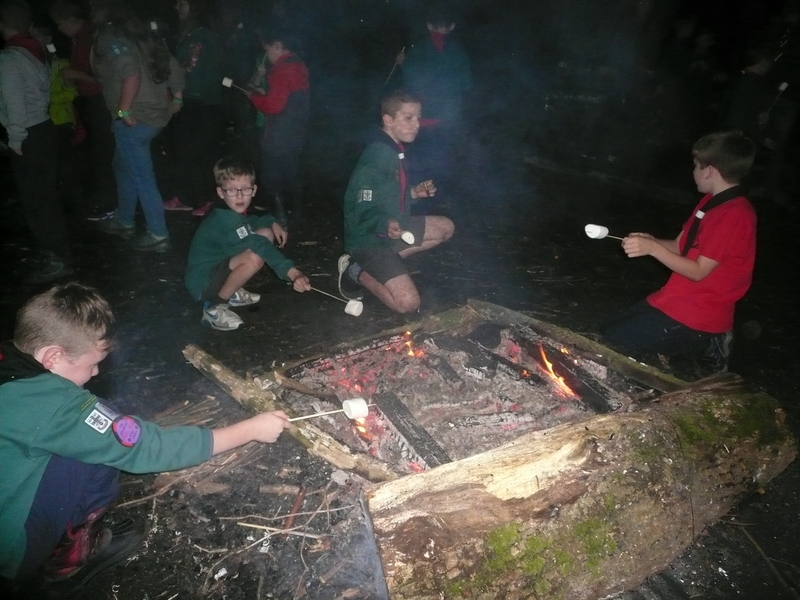 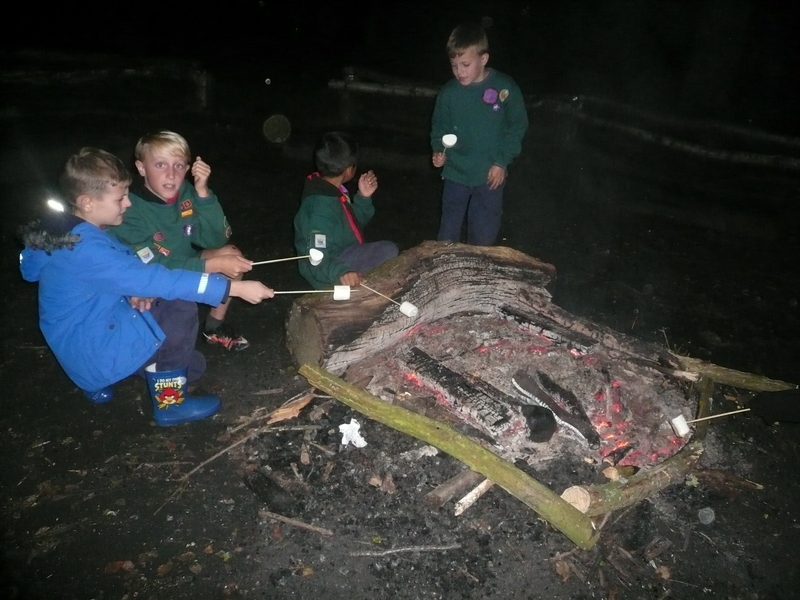 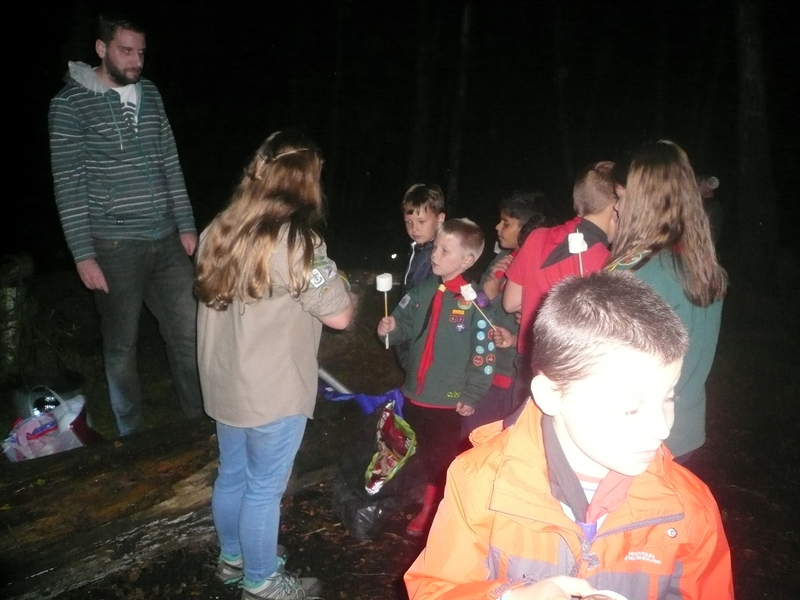 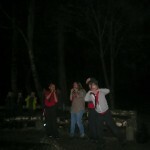 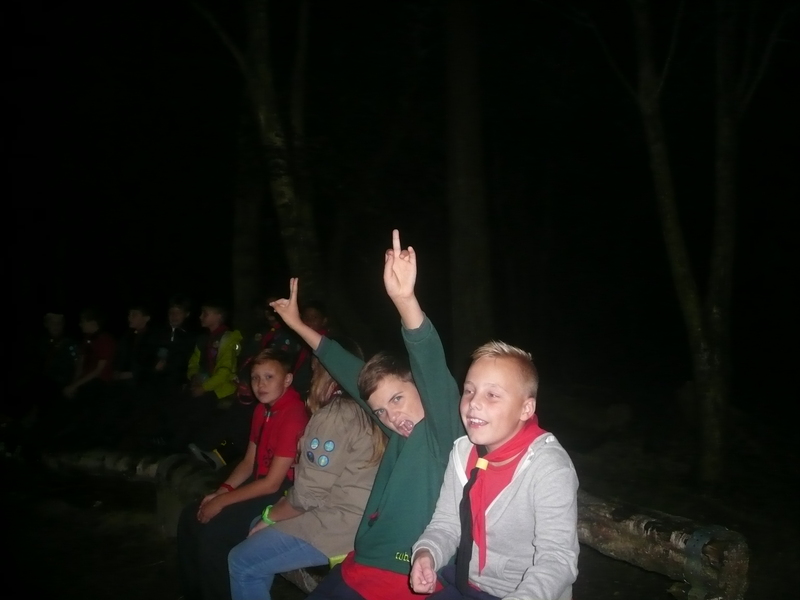 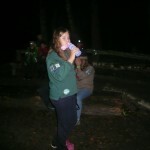 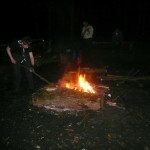 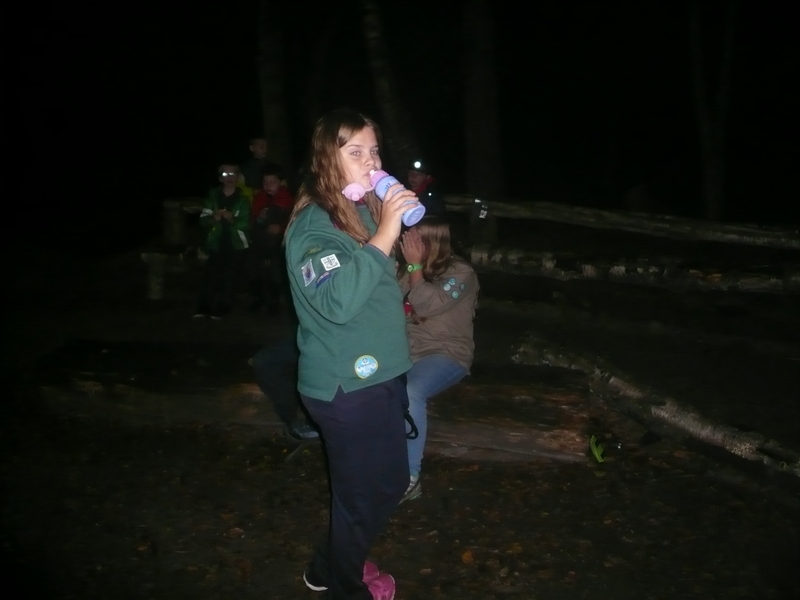 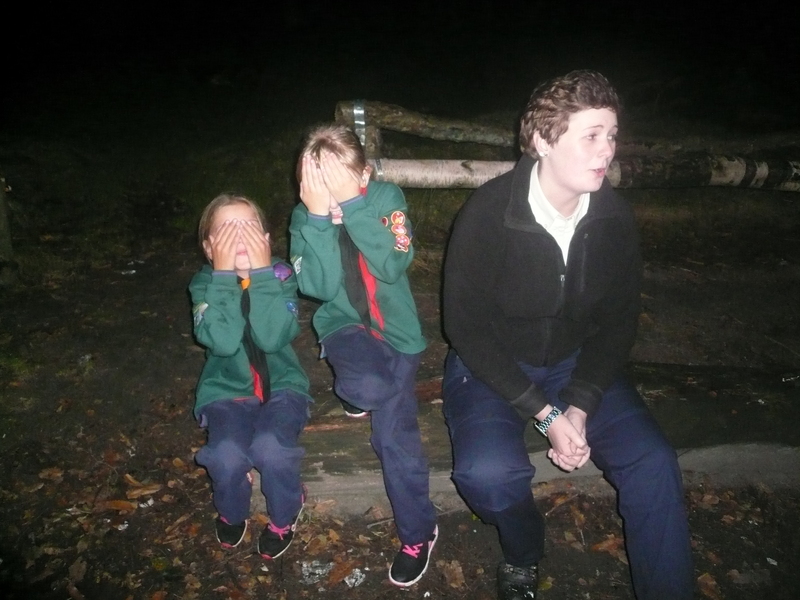 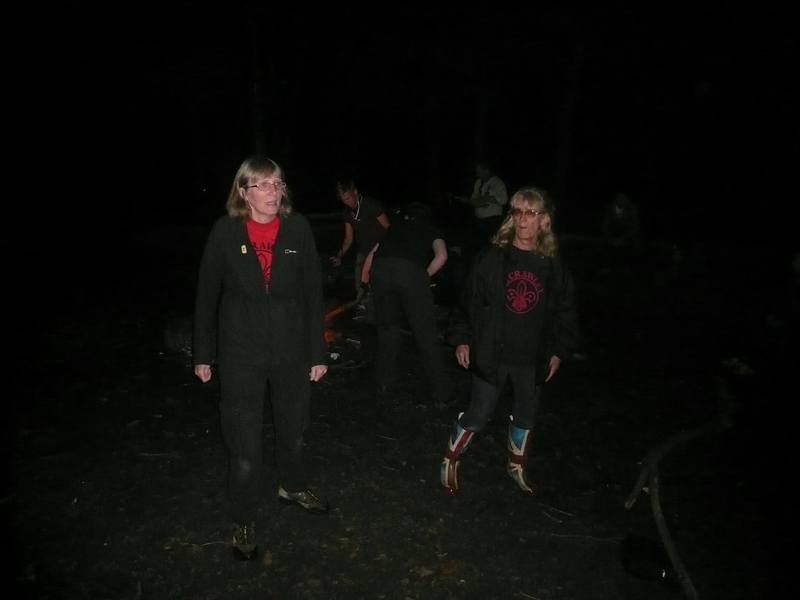 Then the main attraction of the evneing – backwoods cooking with marshmellow/ chocolate biscuit “sandwiches” – Yummy!